"Bend' is a previously unreleased track recorded while Chet Faker was working on his debut album Built on Glass. "I recorded it in 2013 and kinda wanted to put it out since," Chet says when speaking about the song which was on his debut album "until the last minute." "Bend" will be released on 26th June via Future Classic/Opulent. 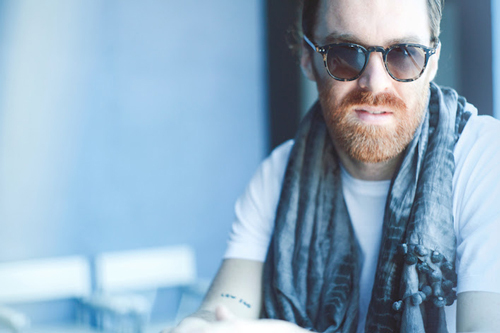 Chet is currently on a world tour, you can find more details on dates and venues on chetfaker.com.